Are you looking for a gift idea that will be cherished not only now, but well into the future? 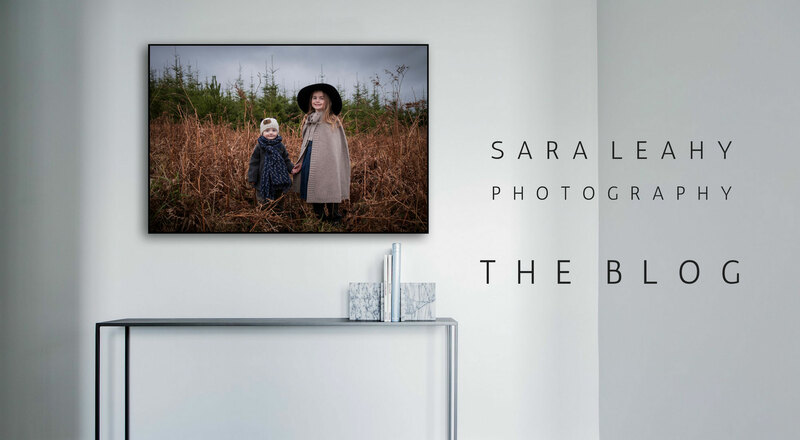 Give the gift of a session and a beautiful framed print! All my framed prints are professionally printed and framed using high quality and acid free materials to ensure their longevity. 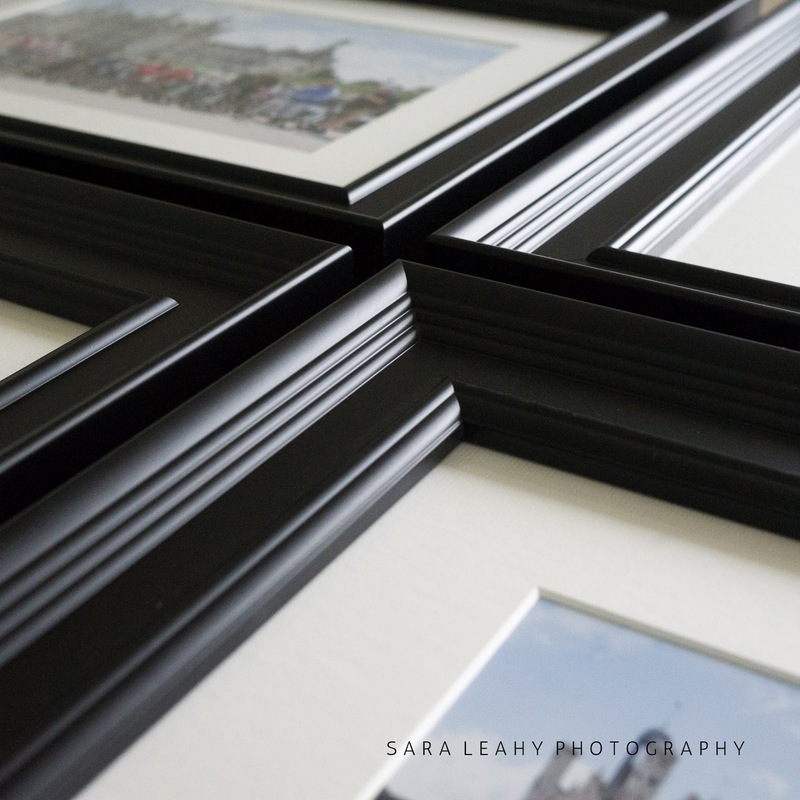 When taken good care of, the framed prints should last for generations. Contact me to hear more about gift ideas for your near and dear!